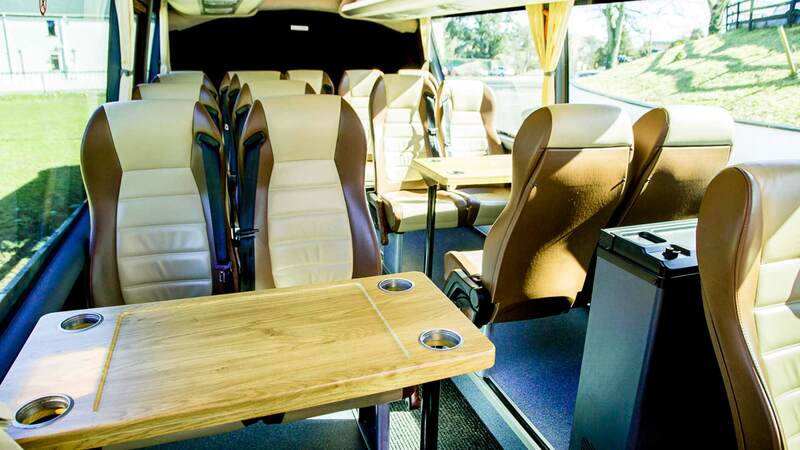 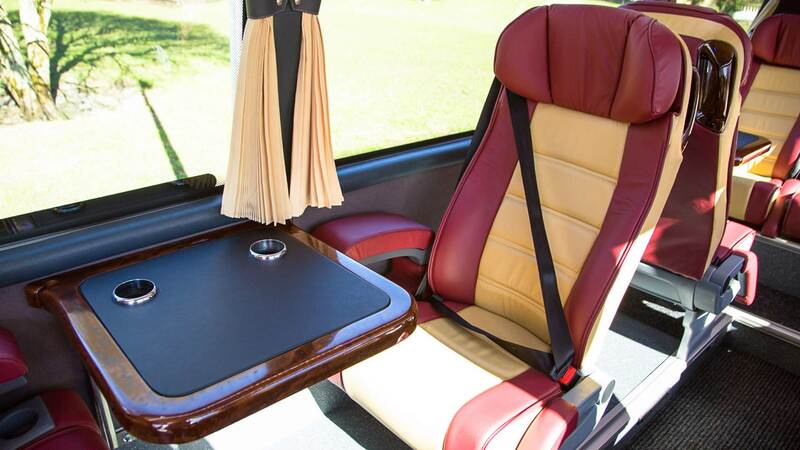 Scales Coaches is one of Ireland’s leading providers of luxury passenger transport. 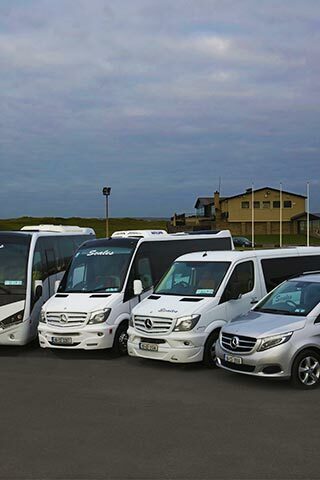 A family run business based in Ennistymon, County Clare, we have been operating bus and coach services throughout Ireland since 1970. 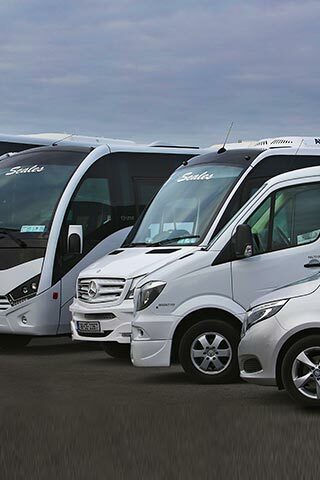 We pride ourselves on providing the very best in luxury travel with the highest quality fleet of vehicles and customer care to match.